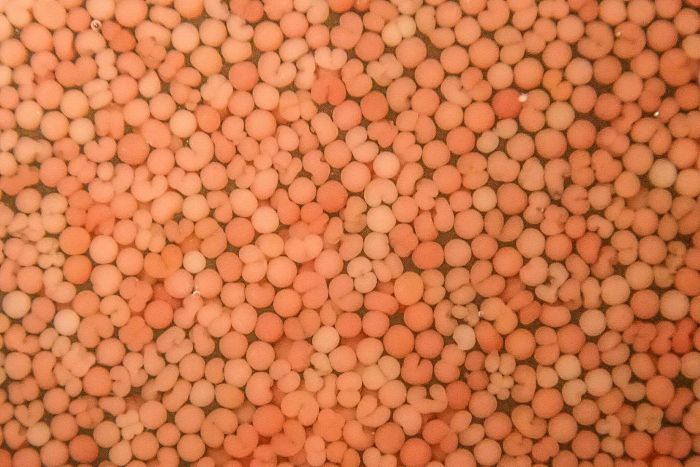 James Cook University’s Centre for Tropical Water and Aquatic Ecosystem Research (TropWATER) in Cairns is partnering on a project to harvest millions of coral eggs and sperm to grow new coral larvae that will be released to help restore damaged parts of the Great Barrier Reef. 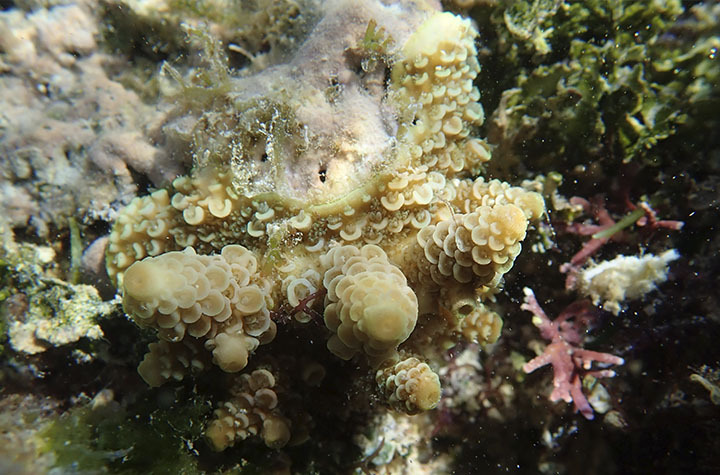 Peter Harrison – 4 year old breeding Acropora colonies grown from larvae in the Philippines restoration site. Senior Research Officer, Katie Chartrand is leading JCU’s involvement in the project. She said the eggs and sperm will be combined in enclosures on the reef and in tanks to produce the coral larvae. Ms Chartrand said the research team will use innovative methods to rear millions of coral larvae with improved performance and uptake of the microscopic symbiotic algae, which are required for coral survival. 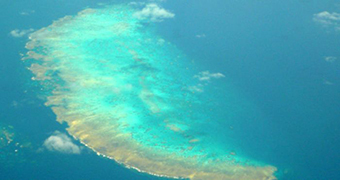 “Trials have shown improved settlement and survival of juvenile corals using this approach. 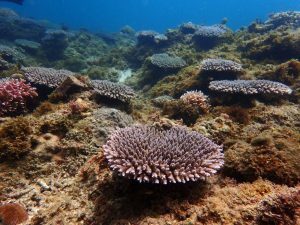 These techniques will be combined with new methods to scale-up mass coral larval restoration on some experimental reef areas that were damaged by the 2016 and 2017 mass coral bleaching events on the northern Great Barrier Reef,” she said. Photo credit Peter Harrison – juvenile coral grown from larval settlement on GBR. 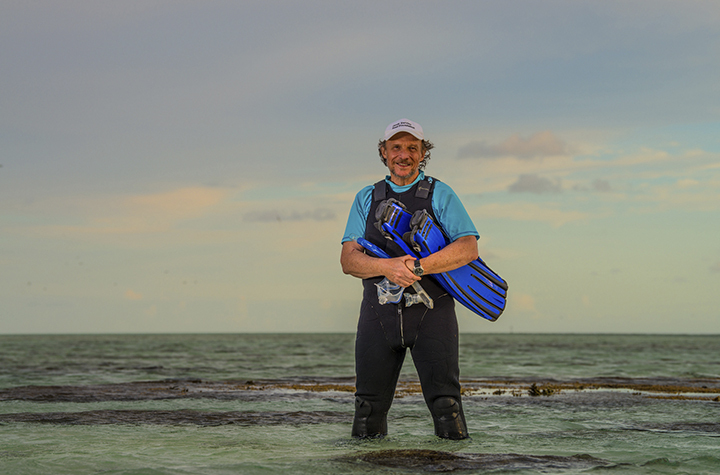 The project is led by Southern Cross University Marine Ecology Research Centre director Professor Peter Harrison, whose research in coral reproduction and larvae has rapidly advanced the potential for large-scale reef recovery. Together with their colleague Associate Professor David Suggett from University Technology Sydney, Ms Chartrand and Professor Harrison secured new funding for the project. The project was one of six innovative ideas selected from a field of 69 international submissions to be funded from the Federal and Queensland Government’s $2 million Great Barrier Reef Coral Abundance Challenge. The Challenge was run by the Advance Queensland Small Business Innovation Research (SBIR) initiative under the auspices of which the six chosen projects will be field tested this year. This collaborative partnership relies on key linkages Ms Chartrand and the JCU team have developed with local tourism and reef-based industries to be able to restore larger areas of reef than ever before. 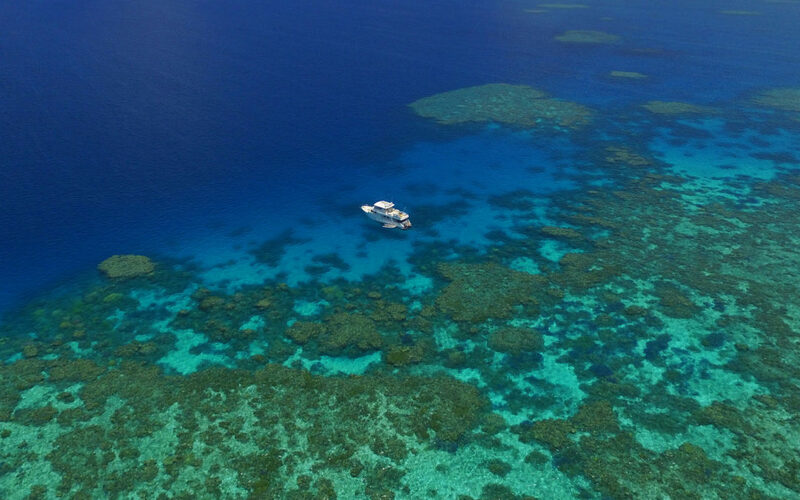 A key partner, Aroona Boat Charters, is providing a vessel and crew during the mass spawning event later this year to assist with rearing and settling the coral larvae safely onto the reef. The larval restoration technique has been successfully trialled by Professor Harrison and colleagues on reefs at Heron Island and One Tree Island on the southern Great Barrier Reef and in the Philippines. Ms Chartrand said the research partners will conduct the rearing and settlement of coral larvae in the Vlasoff and Arlington Reef area off Cairns. The collection of eggs and sperm will begin during the mass coral spawning events on the reef in November. The rearing and release of the coral larvae will occur over the following weeks with monitoring of the project’s success to continue into 2019.